Escape the Heat this Summer at SOCO + The OC Mix! 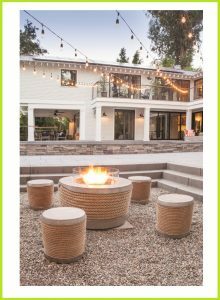 SOCO + The OC Mix are your destinations for inspiration, where you’ll find everything you need to make your home – and your life – beautiful this season, and all year long! For a full list of upcoming events + announcements, visit our website or follow us @socoandtheocmix! We are happy to share that BoConcept – the international furniture and design brand with more than 300 locations worldwide – has officially opened its doors at SOCO! 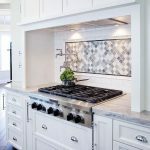 Visit the new showroom this summer and shop an assortment of customized + coordinated design furniture and top-quality products, or speak with skilled Design Consultants for design inspiration and solutions. Live Drawing Event at Kestan! On Thursday, June 28 from6:00-9:00pm. – The ArtWalk, a celebration of creative expression + exception design, will bring together an exquisite gallery of pieces from industry artists to student artists. With modern style and fresh pieces, HD Buttercup always has the perfect piece for every home. Now through July 22, the showroom is offering 20-70% off during its Half Yearly Sale! (Exclusions Apply). On Friday, July 13 from 6:30pm-10:00pm, Gear Co-Op + JanSport will host a special screening of Disney’s “The Incredibles!” The movie will start at8:00pm in the parking lot directly in front of the retailer. Guests will have the chance to enjoy tons of fun activities and games, FREE root beer floats + a coloring station by Cilek Kids Rooms! Food and drink will also be available for purchase fromGreenleaf Gourmet Chopshop and LCA Wine, and a few lucky winners will take home raffle items from Milk and Honey, Local Fare, Cilek, Gear Co-Op and JanSport! Now is the time to treat yourself to the best of European design + quality! Win an Italian Dream Vacation! 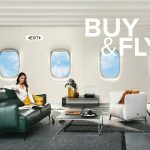 Now through July 8, 2018, enter to win an Italian Dream Vacation courtesy of Natuzzi Italia’s “Buy + Fly” event! 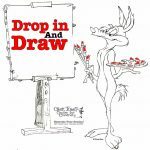 The Chuck Jones Center for Creativity will be hosting its free weekly program, Drop In & Draw, on Saturday, June 30 from10:00am to 12:00pm! Each month, a cartoon character from the fertile imagination of Chuck Jones – one of the father’s of Bugs Bunny and the Road Runner – will be our theme. Reserve your space for this free, ticketed event online here! Keep It Cool This Summer at SOCO + The OC Mix! Spend Your Father’s Day at SOCO + The OC Mix! Grab dinner (or a brew!) at one of our award-winning restaurants, browse new styles for Dad at one of the popular retail spots, or upgrade his office space with the help of one of our top design showrooms. For a full list of upcoming events + announcements, visit our website or follow us@socoandtheocmix! includes a prepared dinner paired with the evening’s cocktails. Space is limited, so please sign up online by clicking here or visiting in-store. 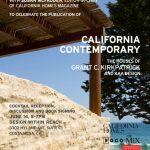 Contemporary: The Houses of Grant C. Kirkpatrick & KAA Design taking place inside the Design Within Reach showroom at SOCO thisThursday, June 14 from 5:00pm-7:00pm! 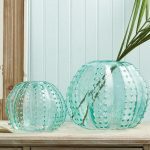 On Saturday, June 23 from 11:00am-3:00pm, Farrow + Ball at SOCO will host a special workshop by Outlive Design on how to design your home as a gift for a special occasion! 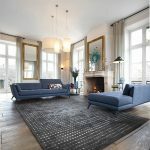 Outlive Design is a free, customizable online invitation service combined with the convenience of crowd funding for anyone who loves interior design + wishes to design a space rather than receive gifts for an occasion or event. 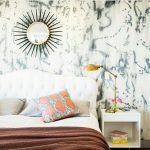 To RSVP for this free workshop and get all of your interior design related questions answered, please visit www.outlivedesign.com or call 949.351.3367. Food, Drinks + Fun at Gear Co-Op’s Family Movie Night! On Friday, July 13 from 6:30pm-10:00pm, Gear Co-Op + JanSport will host a special screening of Disney’s “The Incredibles!” They’ve partnered with CHOC and Friends of Joshua Tree (FOJT) to organize a toy drive, and will offer guests a variety of fun activities including games, FREE root beer floats + a coloring station by Cilek Kids Rooms! Food and drinks will be available for purchase from Greenleaf Gourmet Chopshopand LCA Wine, and guests will have a chance to win raffle items from Milk and Honey, Local Fare,Cilek, Gear Co-Op and JanSport! Attendees may bring their own chairs, and space is available on a first come, first serve basis. 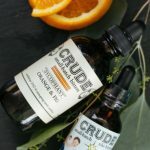 Summer is almost here, and you could say that the “Whole 30” is hotter than ever (and yes, I was on board..for a hot second). However, when there is wine involved, no question…we’ll all take two. 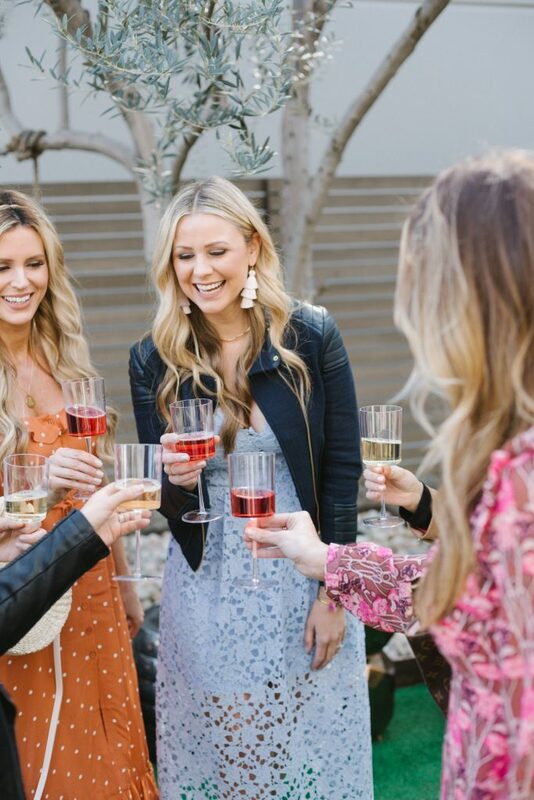 As if delectable drinks, delicious bites, elegant florals, pretty furnishings, and dissertation on design isn’t an excuse enough to throw a luncheon, we added in some blogger babes for some extra sunshine to an already beautiful day at HD Buttercup! View the full articles and more amazing photos Here. Coming Up at SOCO and The OC Mix! Enjoy your summer at SOCO + The OC Mix! We have new tenants now open + coming soon, new products and collections available from your favorite shops and showrooms, an exclusive book signing event, workshops for kids + more! See more below and follow us on social media @socoandtheocmix to stay in-the-know about upcoming events and announcements. 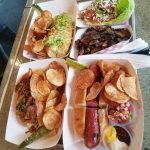 Now Open: Tackle Box at SOCO! 11:00am-7:00pm at SOCO + The OC Mix. something on the menu for everyone! hours, brunch, and other news! 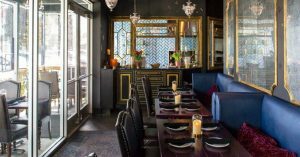 Kick off a fun + stylish summer with a visit to Local Fare! 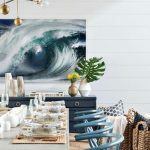 Their affordable décor and tableware makes summer entertaining a breeze, and they’ve got the season’s hottest items in stock – perfect for any outdoor gathering. Currently, the shop is featuring Beach Glass and Le Cadeaux Melamine dinnerware to help decorate, entertain and celebrate every day! Click here or visithttps://oclocalfare.com/ for more inspiration! Calling all creative minds! 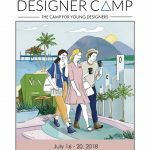 Designer Camp, the only comprehensive and collaborative design-based summer camp for children ages 11-17, is returning this summer to the Chuck Jones Center for Creativity! From July 16 – July 20, students will explore various careers within the design industry by learning and practicing the principles + elements of design. For more information or to register, please visit www.designercamp.com/orange-county/. SOCO + The OC Mix subscribers can use special codeOCMIX for $50 off registration! Be sure to visit our website for a full list of events and happenings at SOCO + The OC Mix. 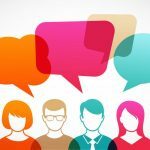 Also, we love to hear from you – so please check in@socoandtheocmix if you join us at an event + be sure to follow us for fun giveaways, announcements, and more!